She didn’t wish to use her name, but she was one of the 115 people who showed up Wednesday to take part in the program. She said she’s been using heroin for a little over a year. "I just wanted to try it and then it turned into now I have to, so I don’t get sick sort of thing, the fun part is kind of over." She said she’s using less and less to slowly ween herself off heroin while she’s waiting for a spot to open up in a treatment facility. 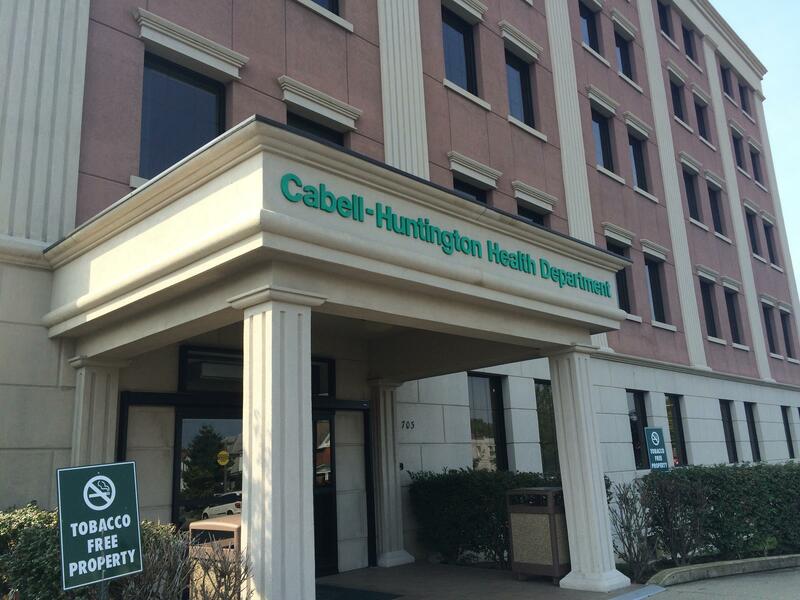 The Cabell-Huntington Health Department provides new needles each Wednesday. The program started at the beginning of September and through 15 weeks, the health department has seen more than 1,000 clients. Of the 80-100 people who use the service each week, half are returnees and the other half are making their first trip to the health department. Cabell-Huntington Health Department director Dr. Michael Kilkenny said he has mixed feelings about how well the needle-exchange program is doing. "It’s hard to say that a service like this is a roaring success and feel good about it considering what service we’re providing and the level of problem that we’re actually identifying because of the demand for services that we’re having," Kilkenny said. "We’re far exceeded our expectations." The program’s purpose is to decrease the number of cases of diseases such as hepatitis B and C and HIV that are transferred through the sharing of dirty needles used during the injection of drugs, specifically heroin. The number of addicts who use the program grew so quickly during the first few weeks that the hours of operation were extended from 1 to 3. The needle exchange is now open from 10 a.m. to 3 p.m. each Wednesday, with nurses often working past the 3 o’clock hour. The sheer number of people who use the exchange convinced officials in other areas that the program was worth a try, areas like Charleston and Wheeling. Michael Brumage is the Executive Director of the Kanawha-Charleston Health Department. Through the first few weeks his program only saw a handful of participants each Wednesday. But he said he expects things to pick up as word gets out. 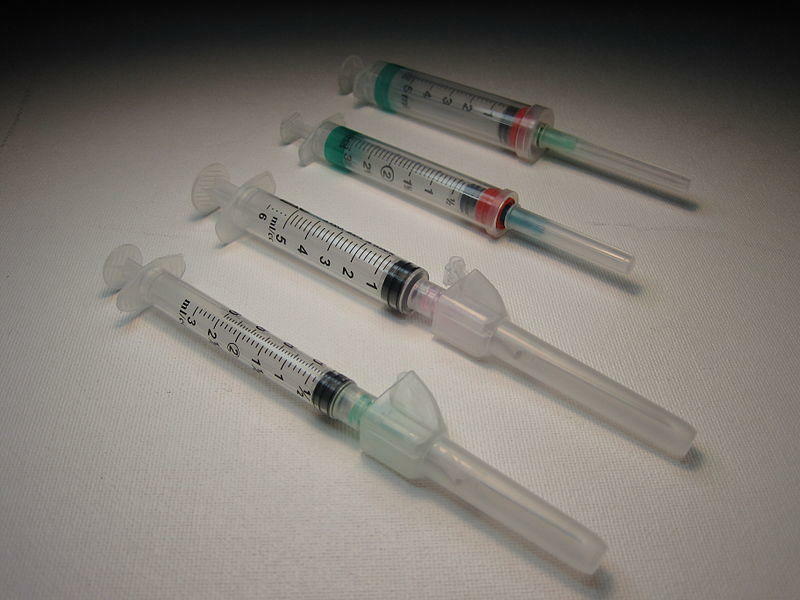 "While it brings them in the door for needle exchange, which itself is helpful in preventing Hepatitis B, Hepatitis C and HIV and other complications of sharing needles, including some terrible bacterial infections, we can also offer them services toward recovery, we can test them for STD’s and we can also offer them contraceptive services," Brumage said. Word of mouth and trust in the safety of the program are big factors in the Huntington exchange’s success. With police staying away, the nurses at the Cabell-Huntington Health Department have shown the program is all about helping the addicts stay as healthy as possible while they deal with addiction. Jenny Erwin is a nurse in the Cabell-Huntington Health Department. She said they’re starting to build relationships with the addicts who come back week after week. "The people that are returns, we’re building a rapport with them and we can ask them how’s your week going and that type of thing and they can tell us if they have an issue, they feel more comfortable now showing us abscesses or issues they have," Erwin said. "They’ve shared with us that their skin is looking better because we’re doing good teaching as far as skin care and how to rotate your sites and clean real well." Dr. Michael Kilkenny, the Director in Huntington, said that when the citiy’s program started, they estimated they would need $250,000 to run it the right way . The program still needs more funding, but has received $75,000 from the Benedum Foundation and $20,000 from West Virginia Department of Health and Human Resources and donations of needles as well from others. Kilkenny said the goal is to offer the service in other areas throughout Cabell County and new locations have even been scouted, but expansion won’t be possible until more funding comes in. 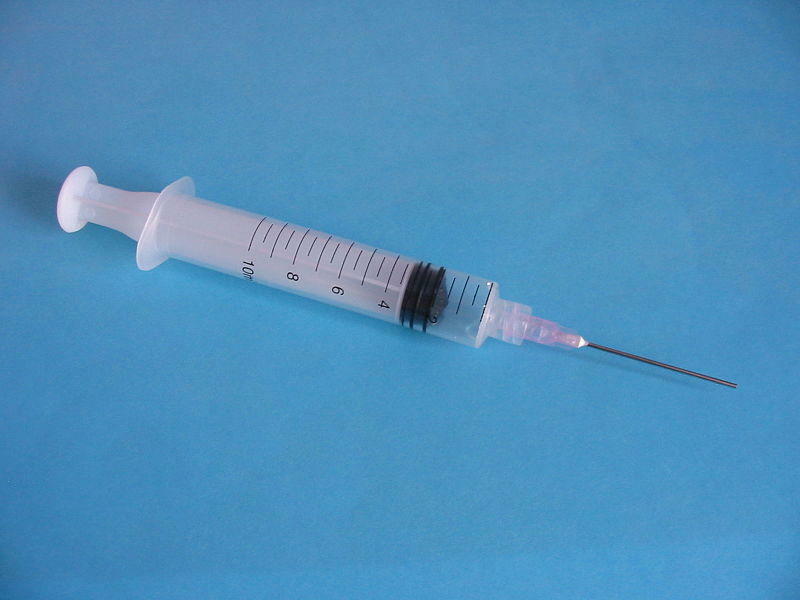 Berkeley County health officials are looking at implementing a needle exchange program for intravenous drug users. The program would be part of a larger harm reduction strategy that health officials want to establish.